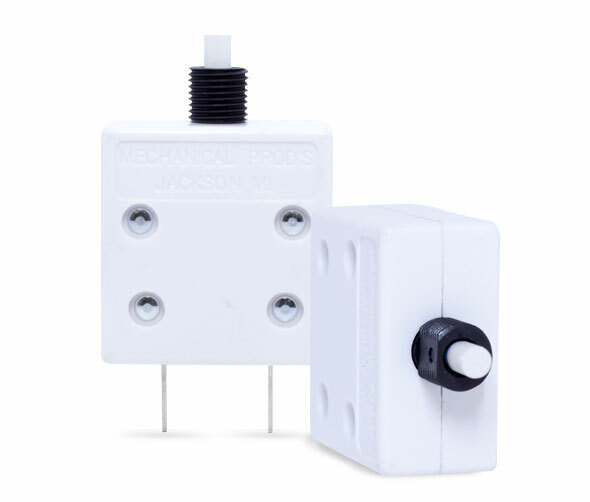 The Model 252 thermal circuit breaker is the smallest UL489 unit available capable of withstanding a 5Ka short circuit. Such outstanding performance allows this circuit breaker to be specified in tight enclosures where high fault current protection is vital. It eliminates the necessity for other protective devices in series. Suitable for branch circuit protection.